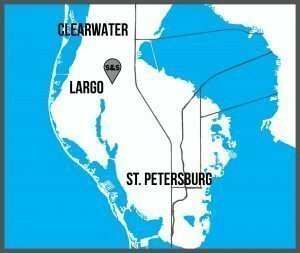 Shawn & Shawn Moving has served Pinellas County, Florida with residential moving services for over 10 years. We provided quality service from the beginning, and quickly spread as first-choice residential movers with our competitive rates and strategic organization. That said, we have more experience than any other moving company in Pinellas County. Shawn & Shawn Moving has years of experience in moving small houses with only a few items, to large homes that have taken up to 10 truck loads. We are fully equipped residential movers with an elite line of trucks, a strong moving team, and unparalleled service. Shawn & Shawn Moving company specializes as commercial movers in Pinellas County, Florida. We move small businesses down the block, as well as large corporations across the state. Resulting in moving new businesses into their first studio office space. In addition, we have moved entire companies to newly constructed buildings. Our trucks range in size from an extended van for quotes and labor only jobs, a 16' truck great for deliveries, two 24' trucks for larger deliveries and smaller moves, three 26' trucks for larger moves, and one 28' truck for those extra large jobs all equipped and ready to take care of your moving needs. This allows us to be as cost efficient as possible depending on your commercial move. 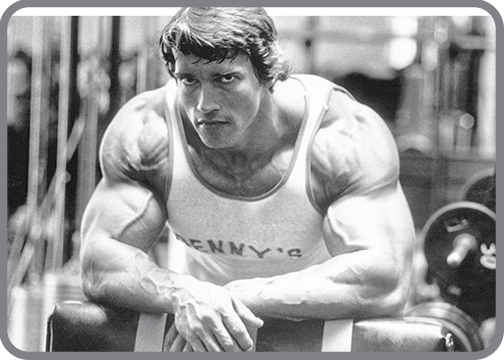 Lastly, we have the man power that you need. Our team has grown to 15+ as we have been commercial movers for over 10 years. No house is too big or too small for us to move. Shawn & Shawn Moving moves all types of homes, from one-story homes to 3-story mansions, we have covered it all. If you are needing help moving out of your home, Shawn & Shawn Moving is your professional movers. Shawn & Shawn Moving will provide movers to assist you in loading and unloading of your items without use of our trucks. 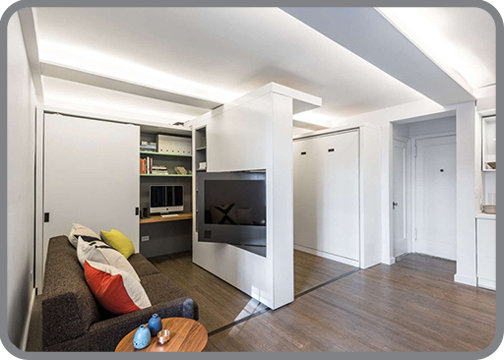 We help clients move out of PODs, storage units, mobile homes, and more. We also assist a variety of businesses such as realtors, apartment complexes, interior designers, and trade show dealers in staging their stands, rooms, and homes for their next model or show. Apartment moves can make for quite some hassle. Moving up and down stairs, making endless trips, and always worried about if you are going to be able to get everything. Do not attempt to do an apartment move alone without professional help ever again. Shawn & Shawn Moving will be there to make sure you receive the best service possible, and provide you with our elite apartment moving services. Condominium moving is potentially more of mental-drainer than any type of moving. You will have to set up a time with the condominium board to be able to reserve elevators, clear out your condo, and get everything loaded. Shawn & Shawn Moving is here to provide you with the top of the line condominium moving! 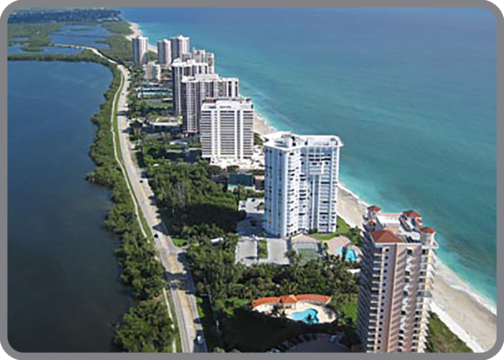 We have been Pinellas County's first choice for condominium movers for over 10 years! Moving furniture is never any fun. Therefore, it makes for an overthinking and stressful time. You do not want to damage your expensive furniture, and possibly the walls and doorways of your new home when moving. Shawn & Shawn Moving is experienced furniture movers, with quality service and care. 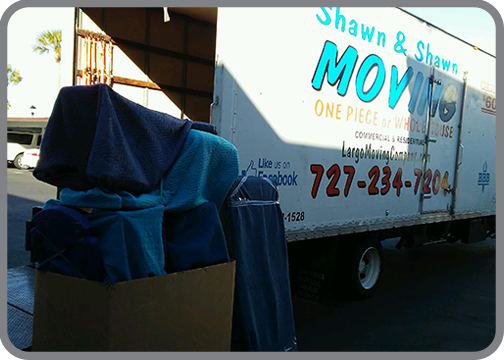 Shawn & Shawn Moving company has been Pinellas County's go-to movers for the past decade. We have grown from using a small pickup truck back in the early 2000's, to expanding to a full-service moving company today. 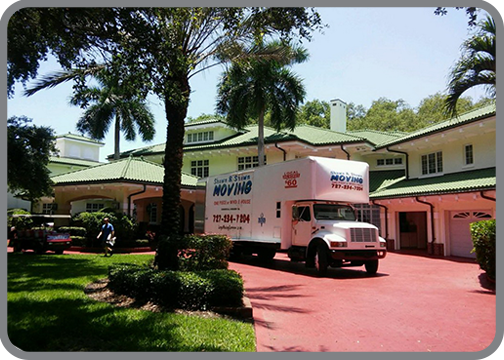 Shawn & Shawn Moving provides clients as a residential and commercial mover throughout Pinellas County and across the state of Florida. No hidden fees, two experienced movers, and one fully equipped truck.